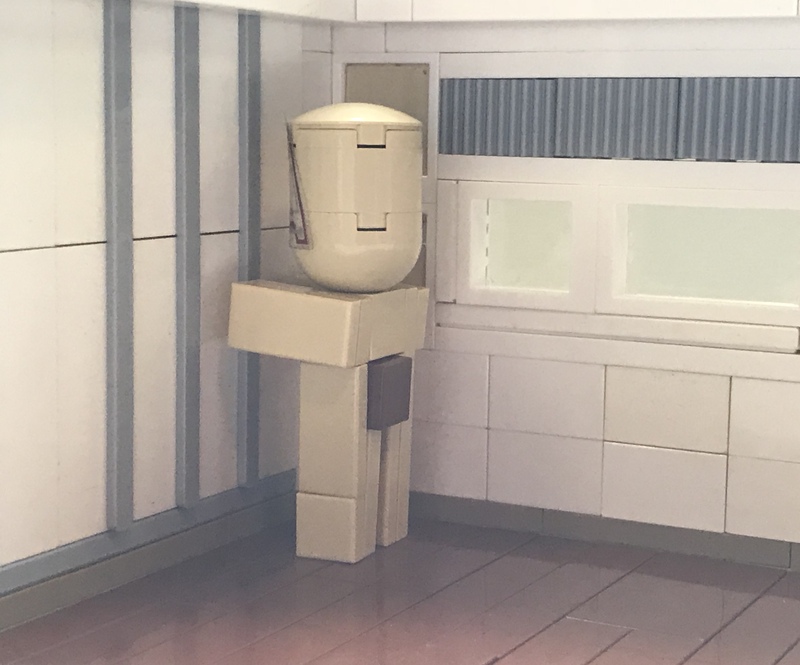 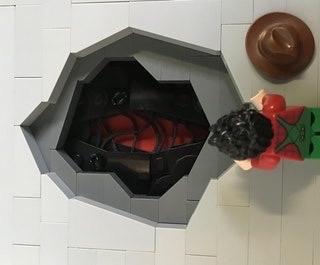 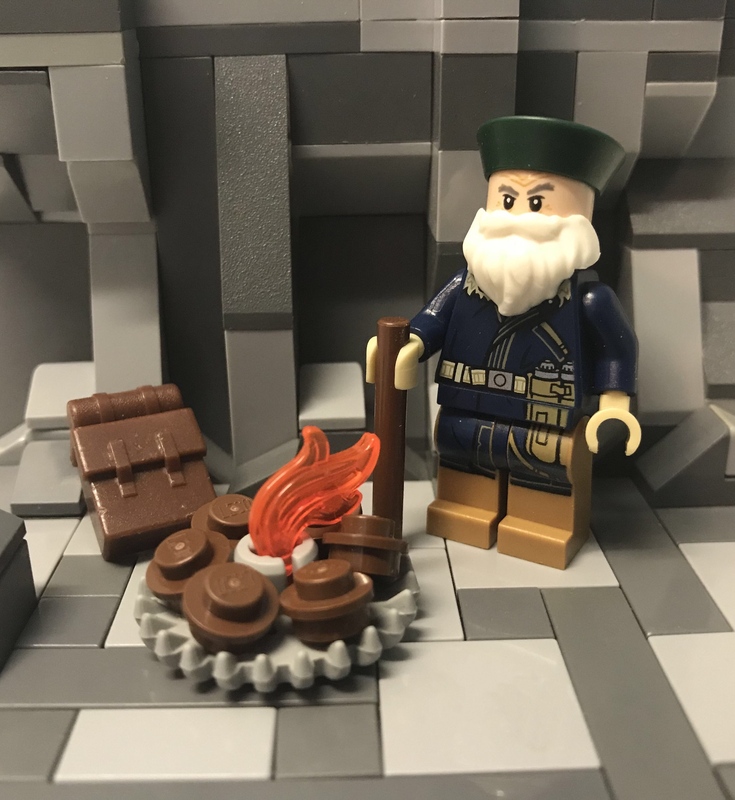 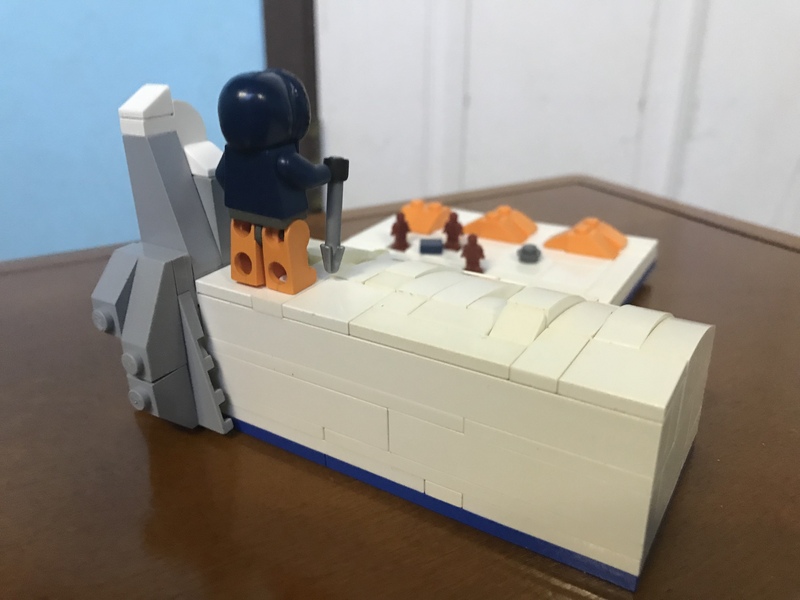 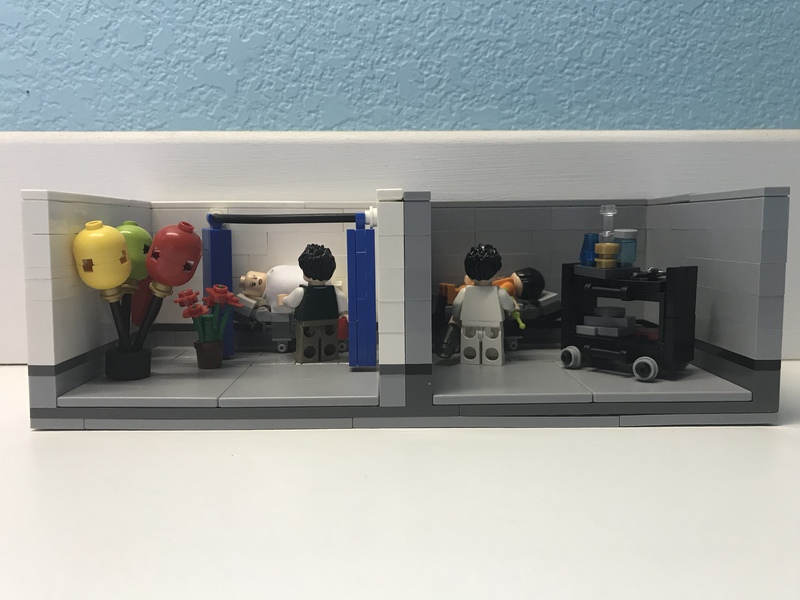 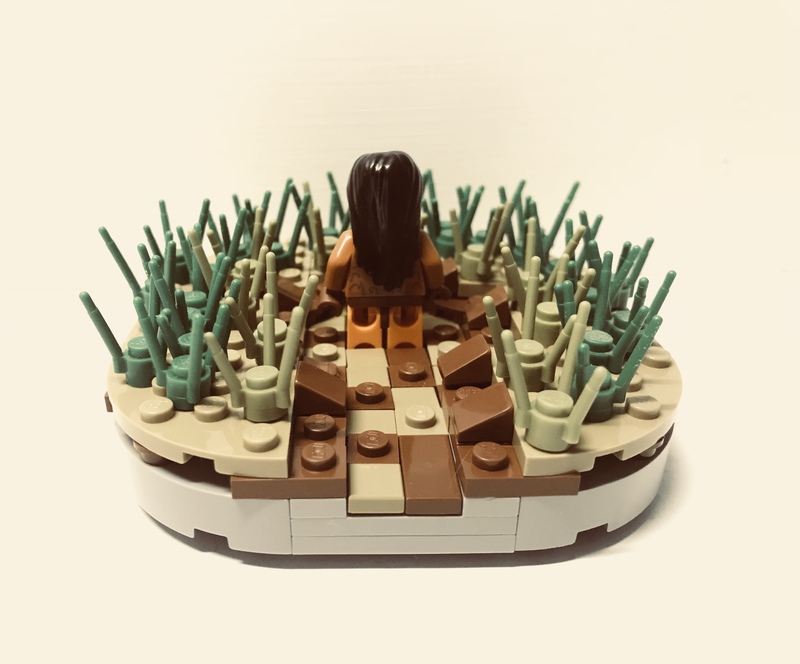 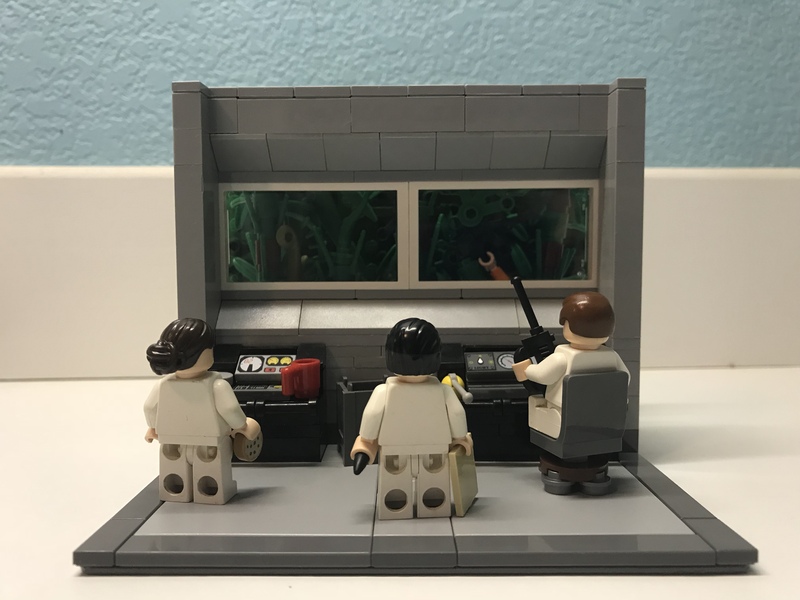 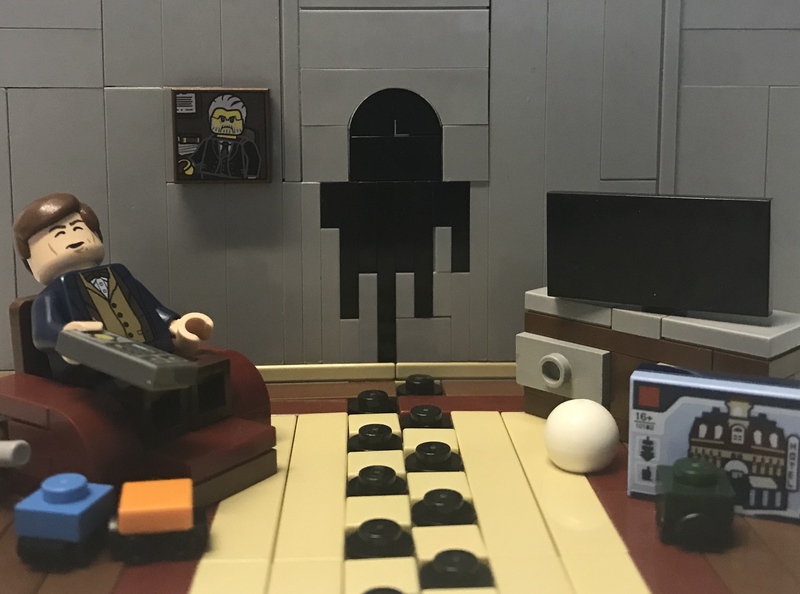 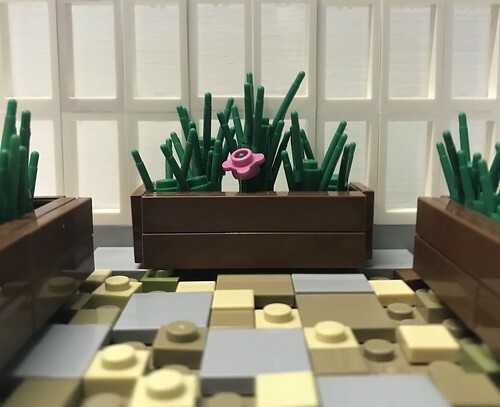 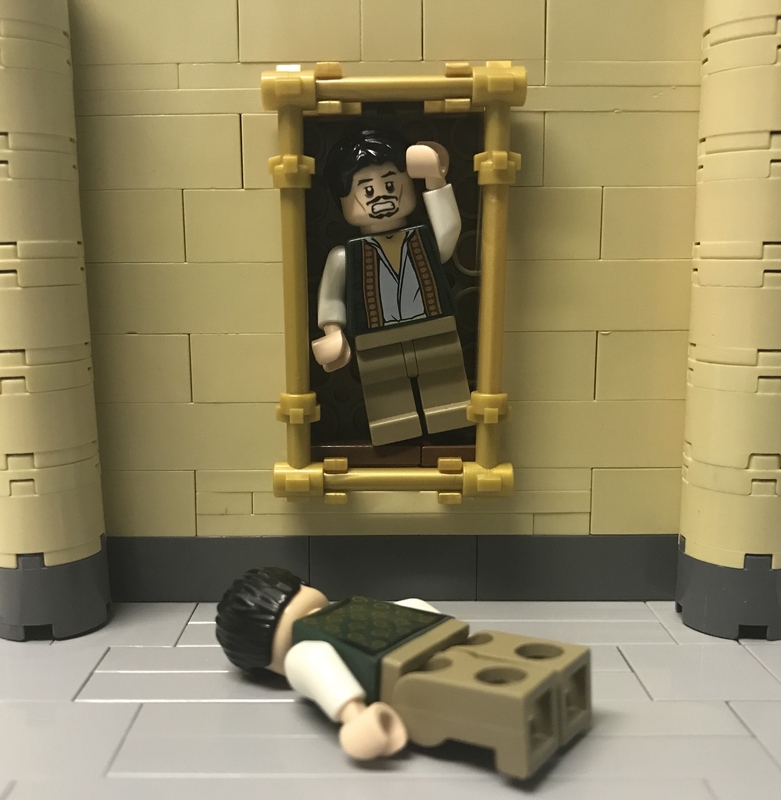 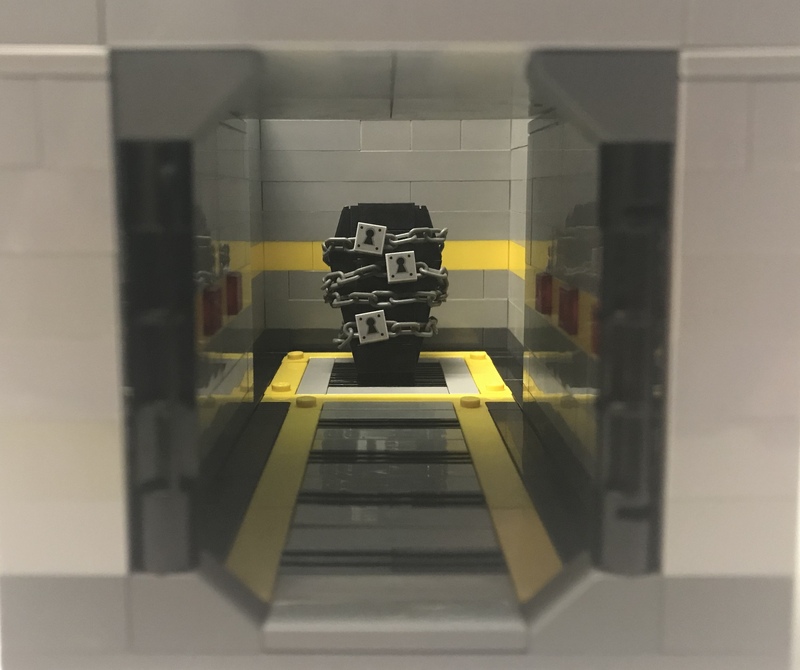 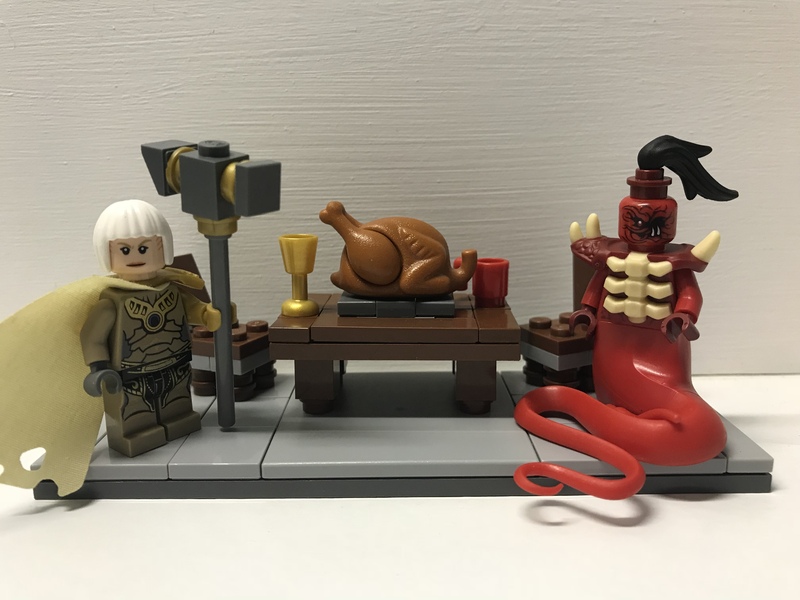 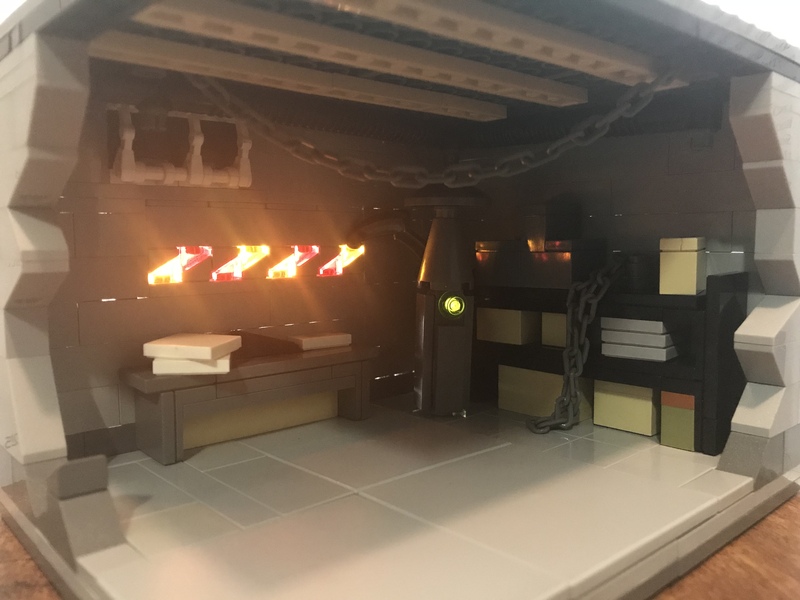 Welcome friend, to my wonderful world of Lego SCP art! 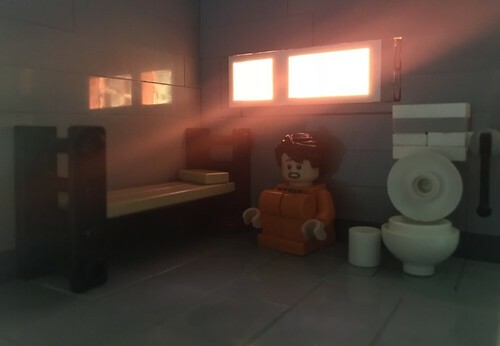 I hope you enjoy your stay, and are thoroughly enchanted. 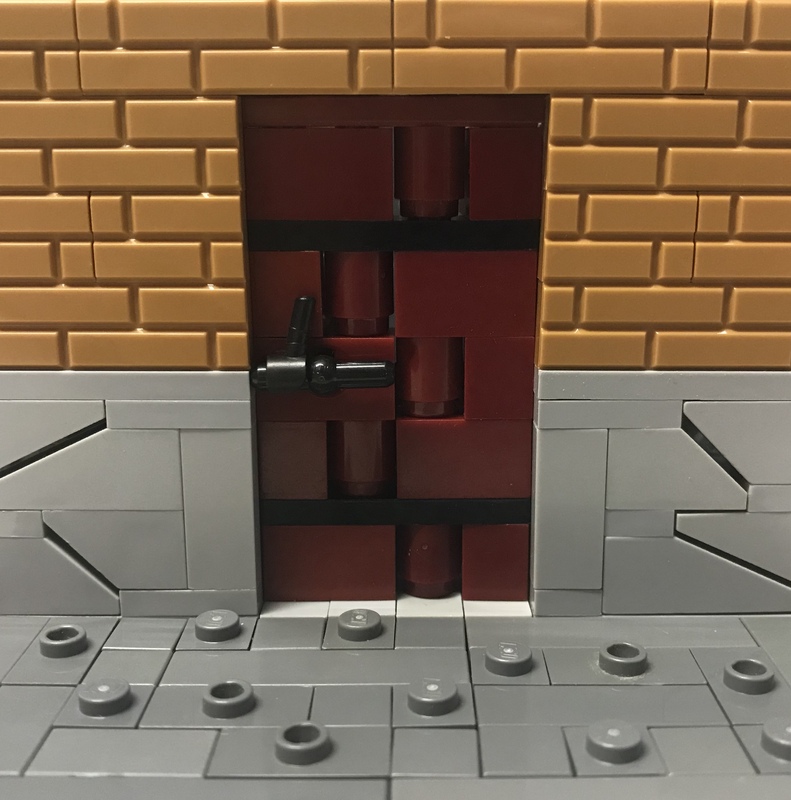 Everything on this page was built using strictly Lego brand bricks, which were not modified in any way. 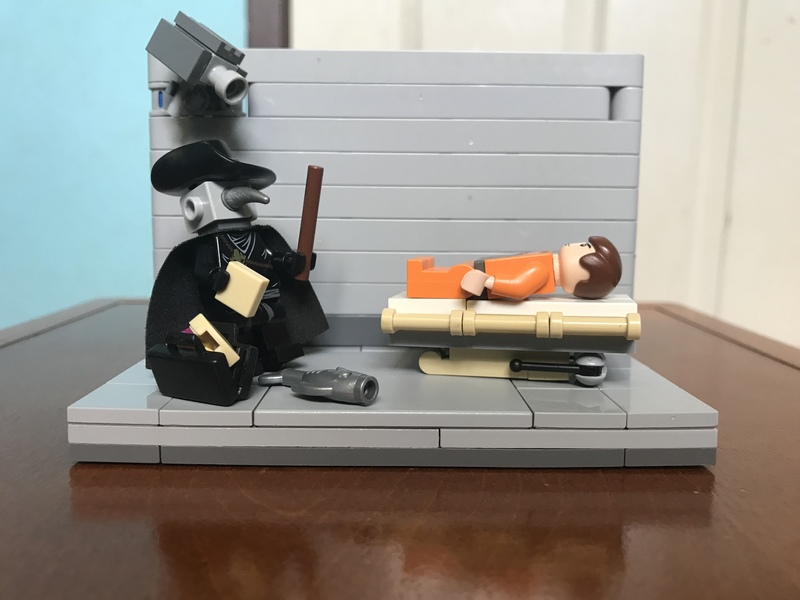 + SCP-001 "When Day Breaks"
- SCP-001 "When Day Breaks"
+ SCP-004 "The Twelve Rusty Keys and the Door"
- SCP-004 "The Twelve Rusty Keys and the Door"
+ SCP-049-J "The Plague Fellow"
+ SCP-106 "The Old Man"
+ SCP-407 "The Song of Genesis"
+ SCP-1440 "The Old Man from Nowhere"
+ SCP-1609 "Remains of a Chair"
+ SCP-2700-EX "What I Did For Love"
+ SCP-1730 "What Happened to Site 13?" 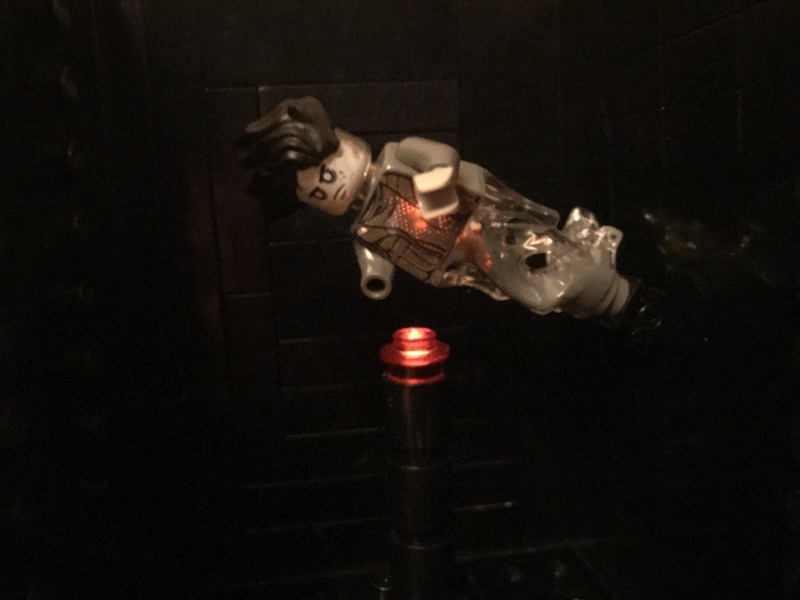 - SCP-1730 "What Happened to Site 13? 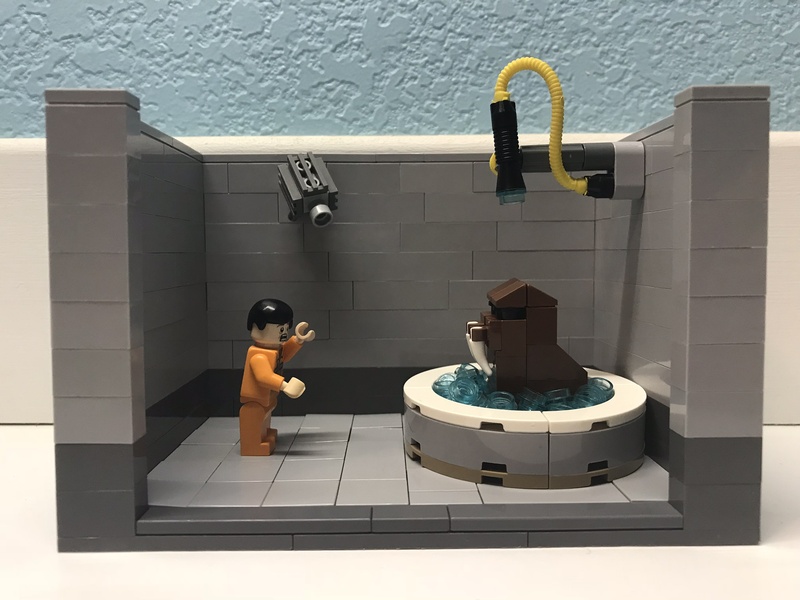 + SCP-2764 "The Eldritch Antarctic"
+ SCP-3213 "F*ck off Carl"
+ SCP-3302 "The Jim Look"
+ SCP-3864 "I've Been Framed!" 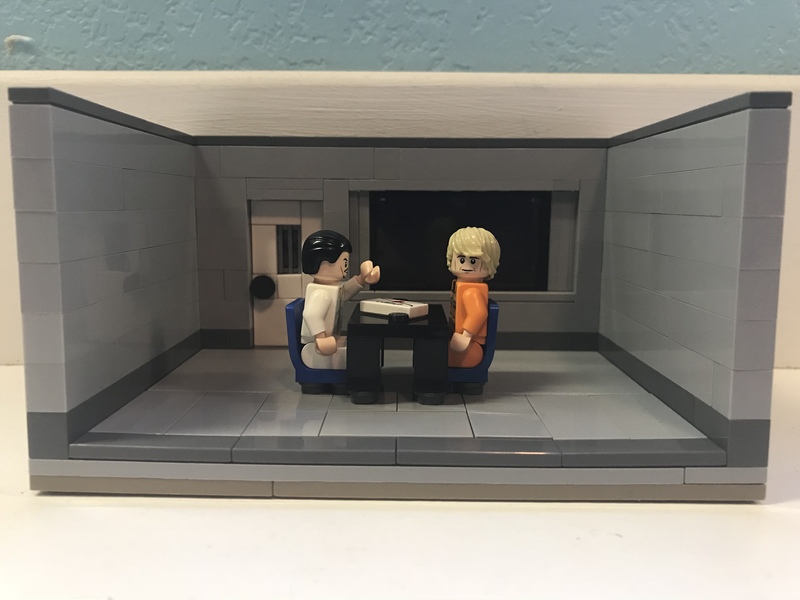 - SCP-3864 "I've Been Framed! 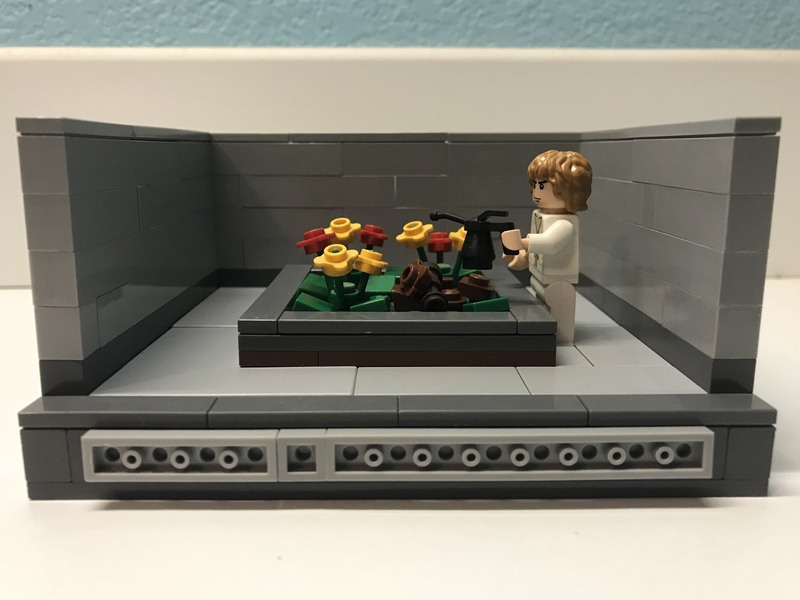 + SCP-4299 "I See Life in Rosy Hues"
+ "Bumaro and Ion sat at a table"